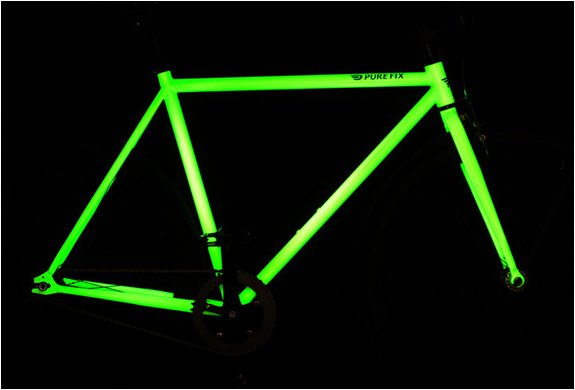 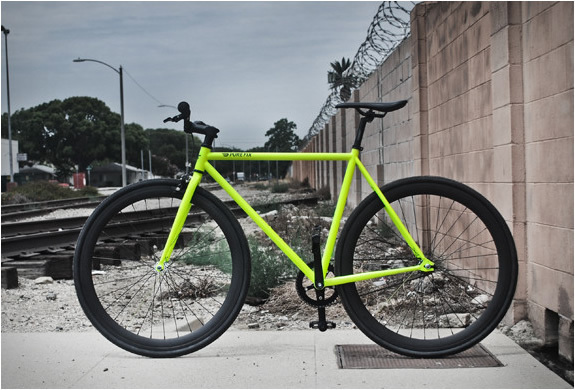 Developed by Pure Fix Cycles, the "Glow Series" is a collection of fixed gear bikes that glow at night! 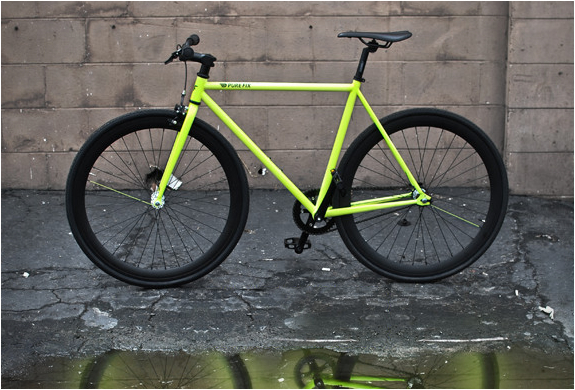 They sell frames and wheel sets that feature one color during the day, and another one at night. 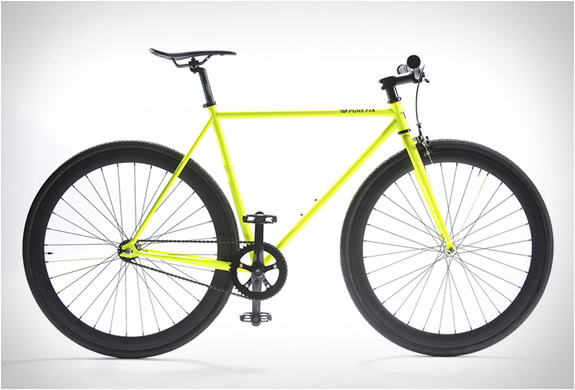 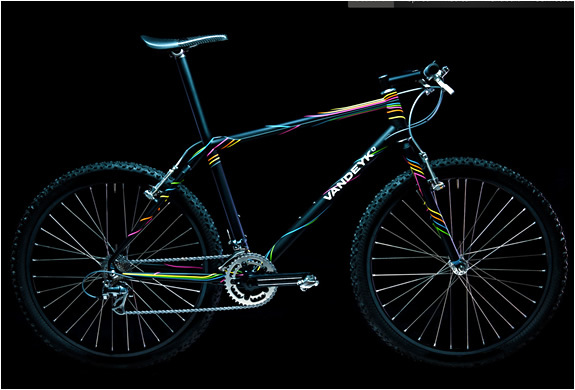 Featured here is "The Kilo" a fixed gear bicycle painted with solar-activated paint that requires only one hour of sun exposure for some night-time fun. 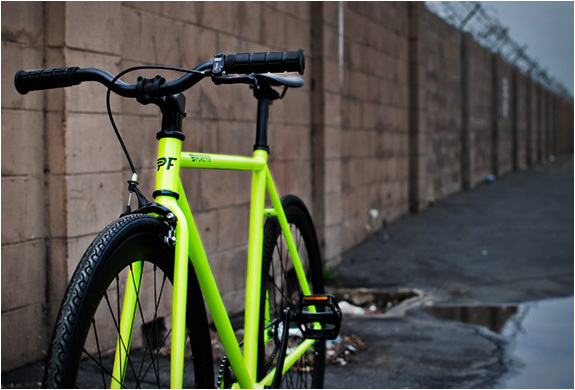 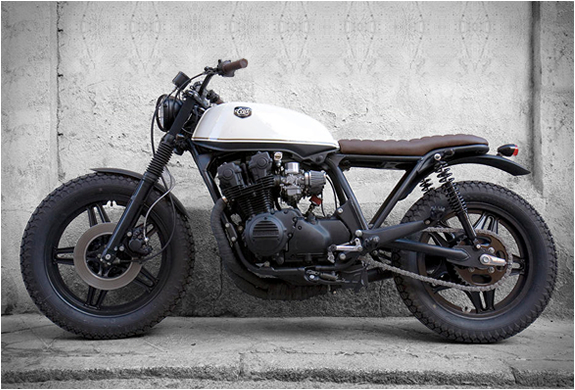 Great creation that also helps ensure safety during nightly rides.